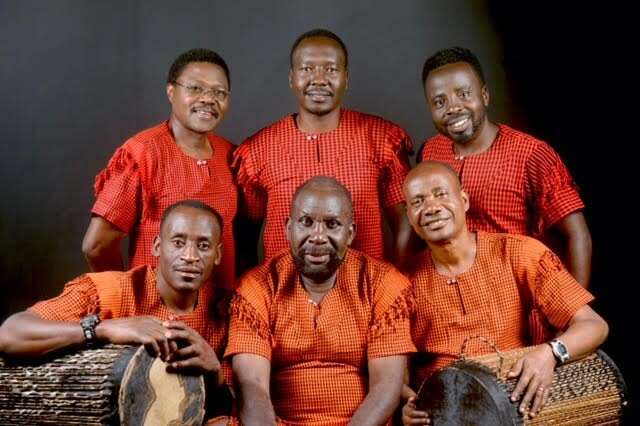 Be inspired and moved by the New Life Band from Arusha, Tanzania as they share stories of their mission to youth and students in Tanzania by engaging audiences throughout California with close harmonies, traditional African drum rhythms, and contemporary Christian music of Africa. New Life Ministries Mission to Youth and Students is a non-profit ministry in Arusha, Tanzania. Information about and links to the Bible. 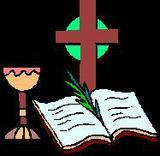 Information regarding the use of the church for weddings, baptism and memorials.